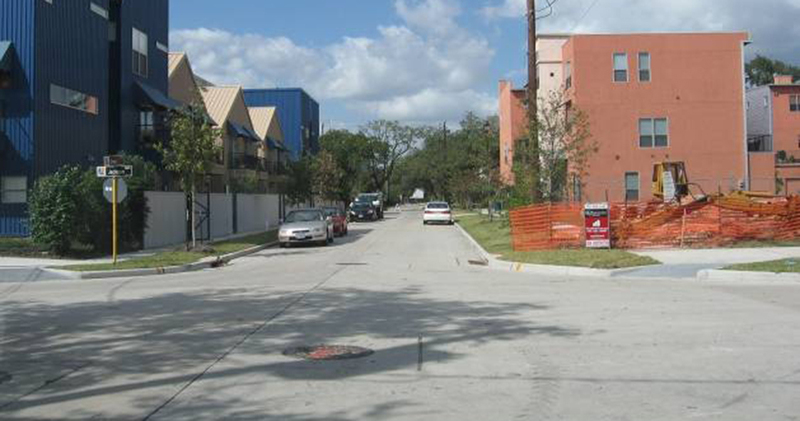 A popular residential area in the 1950s, Midtown deteriorated in the late 20th Century until a Tax Increment Reinvestment Zone spurred upscale townhome, multi-family, and mixed-use development. 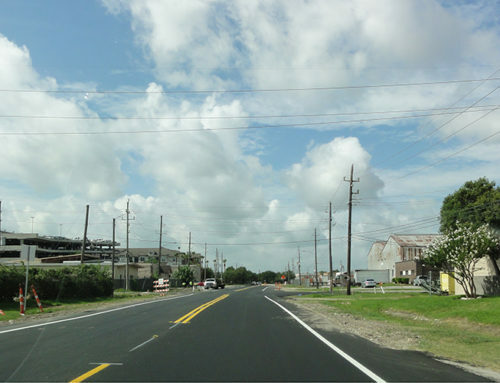 To enhance the area and attract further development of housing and commercial establishments, IDS designed improvements that completely overhauled streets and underground utilities as much as 50 years old. 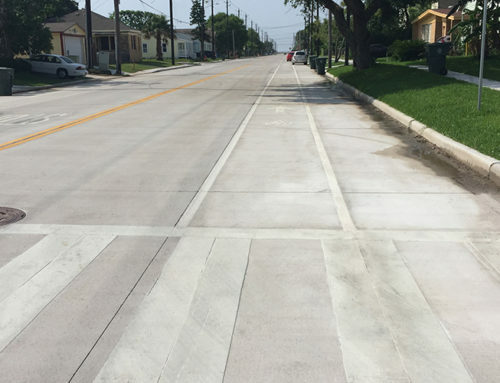 We upgraded the pedestrian realm with ADA ramps, wider sidewalks, and other features in line with the City of Houston’s Transit Corridor Ordinance. 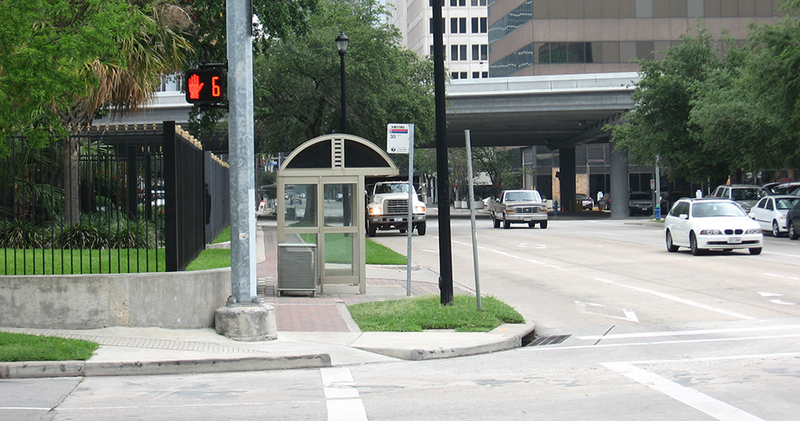 Our designs also incorporated Midtown Redevelopment Authority’s distinctive signage and lighting standards. 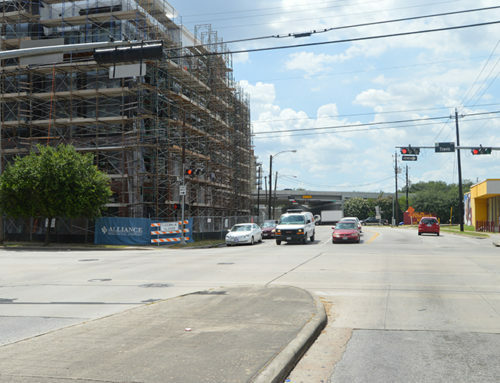 These street and improvements enhance transit linkages to bus routes and the METRO Rail Red Line light rail, which runs along Main Street in Midtown. 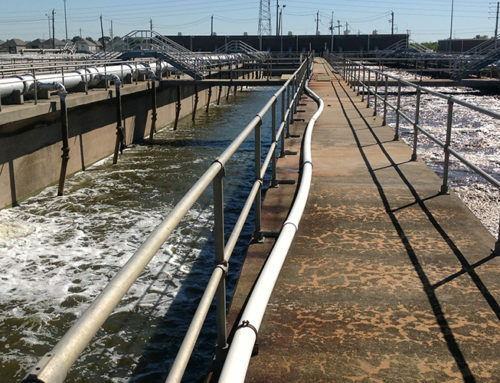 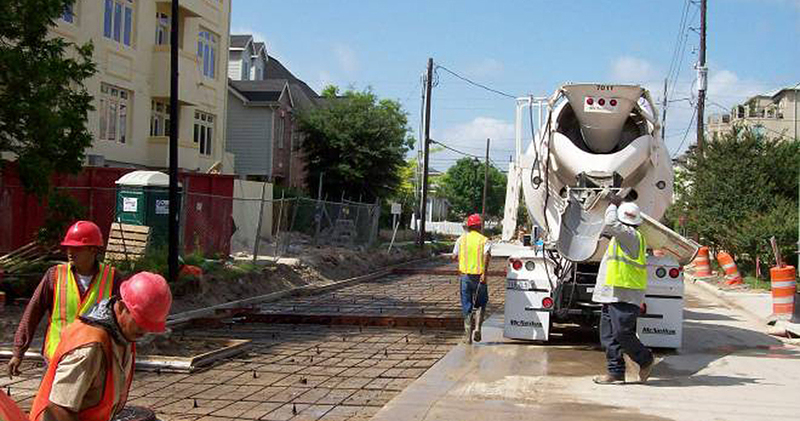 IDS represented Midtown in coordination with the City of Houston on underground utility reconstruction, successfully negotiating shared costs of demolition and mobilization to maximize Midtown’s investment return.